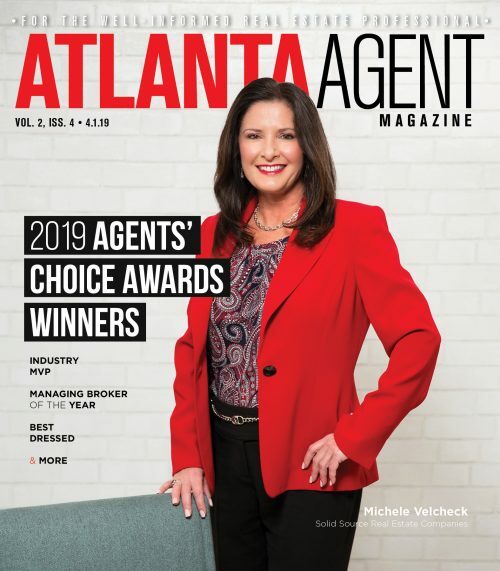 Engel & Völkers Buckhead Atlanta welcomes Realtor Rosalind M. Thomas as a real estate advisor. Thomas received her BS in industrial engineering from Mississippi State University and an MBA with a concentration in project management from Walden University. 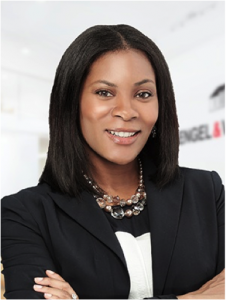 She is a member of Delta Sigma Theta Sorority and the Atlanta Board of Realtors. Thomas is also a certified AFAA Group Fitness Instructor and enjoys teaching dance fitness. She volunteers with the Georgia Fire Fighters Burn Foundation and the metro Atlanta YMCA. 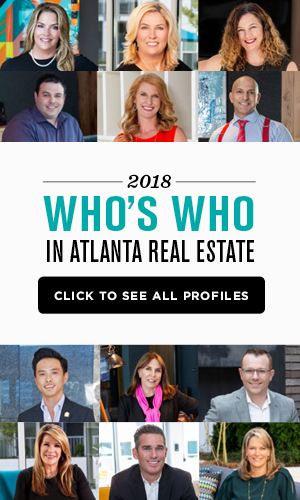 “I joined this fast-growing company because Engel & Völkers boasts some of the world’s most exclusive properties, and I want to align myself with the best of the best when it comes to residential real estate” Thomas said.